The creative mind is a reflection of our Creator. GC’s approach to enhancing students’ natural creativity is beyond developing artistry. We develop critical thinkers and solution-finders, as well as artists. 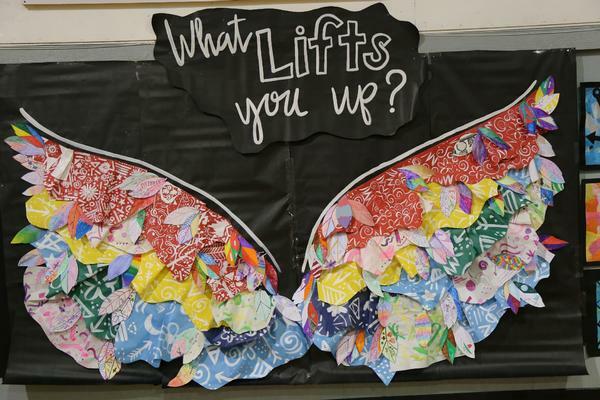 Students find that GC’s art program offers a wide array of opportunities to meet their needs...and those opportunities continue to grow. 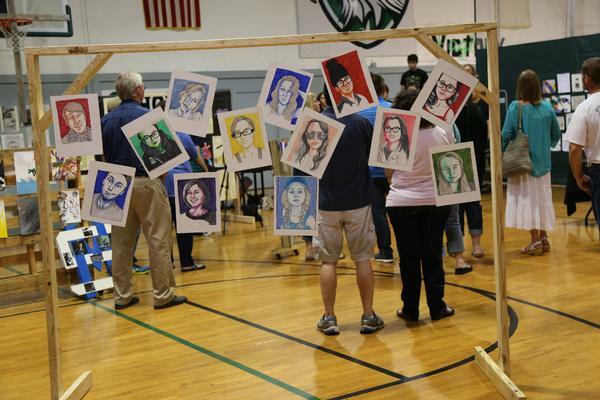 The art instructor works with students grades 2-12 in visual arts, and he approaches art through both problem-solving and exploration which sparks innate creativity. Students are often given a task and the tools with basic instruction, and they work to develop their own unique creations. Mrs. Bragg integrates Biblical truths into his classroom and creates an open environment for students to explore their spirituality and faith by asking honest questions. 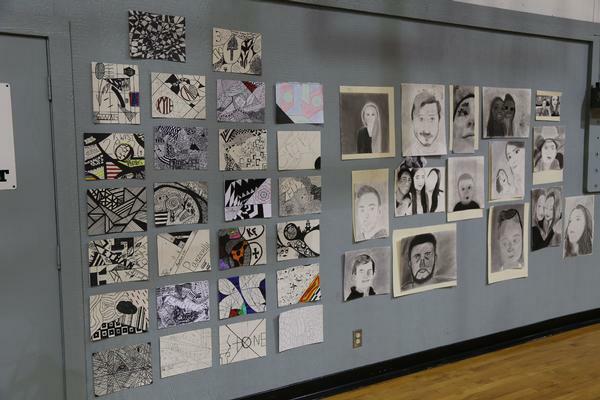 Students’ work is showcased in a spring art exhibit each year on the GC campus.